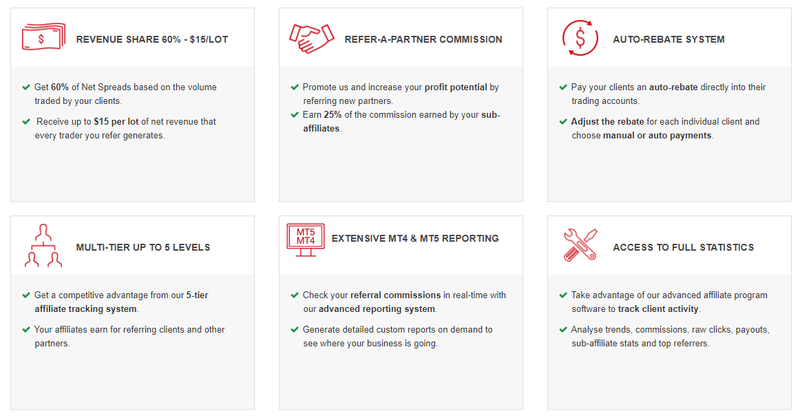 HotForex’s partnership program, HF Partners, is the go-to Partnership Program for IBs and affiliates from around the world! Partners stay with us for the long-term because of the custom Forex partnership solutions we offer. 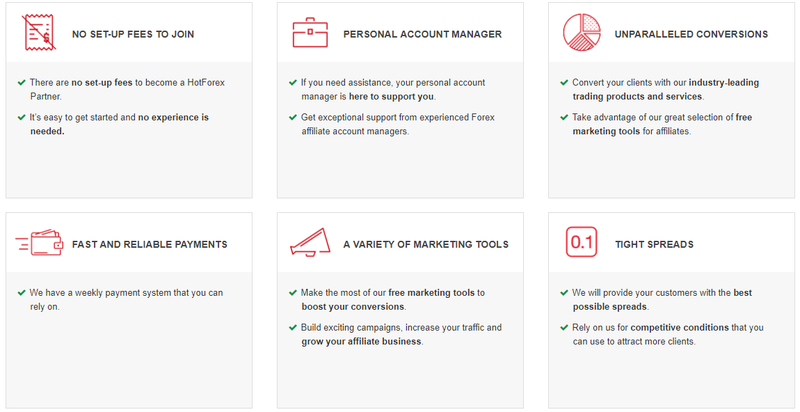 HotForex is a regulated broker respected throughout the industry for its commitment to openness, transparency and the provision of industry leading services to traders and partners alike. 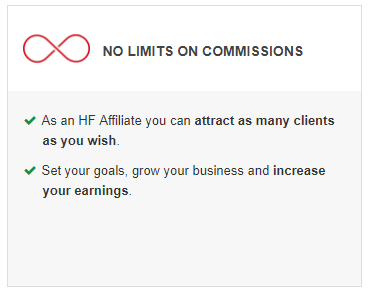 When you become an HF Partner, you too will benefit from full marketing support and free promotional materials, exceptional on-demand support from our dedicated Partner Department and some of the best Forex partnership program conditions available on the market. There’s a reason why HF Partners is a multi-award-winning partnership program and it’s because we support our partners, help them to grow their businesses and reach their full potential.